WALDORF, Md. 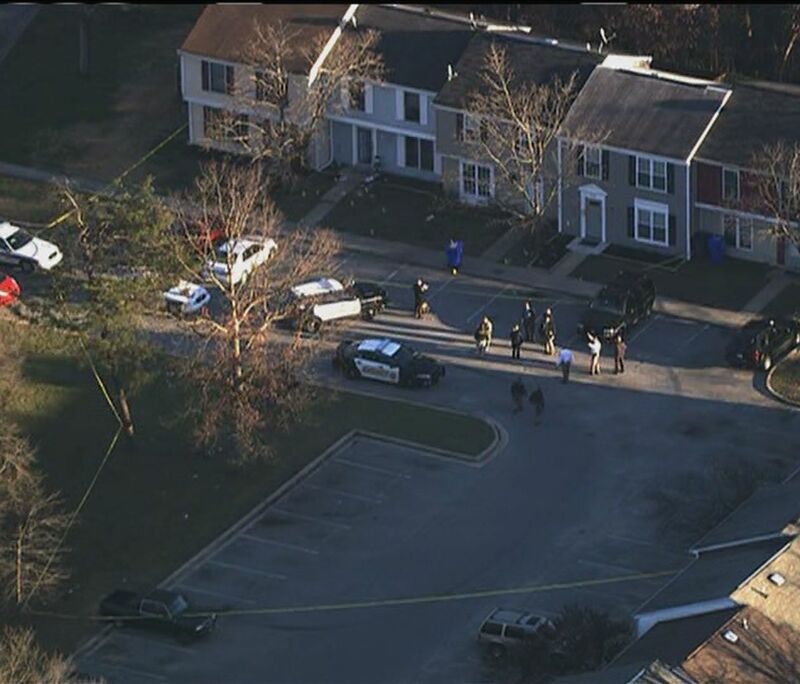 (WUSA9) -- A man who was killed after a shooting Wednesday afternoon in Waldorf that forced two nearby schools to issue shelter in place orders has been identified, according to the Charles County Sheriff's Office. The victim in the shooting has been identified as Lydell Walter Wood, 29, of Waldorf, Md. The shooting happened around 2:05 p.m. after police say an argument between two people escalated. One man was transported to a local hospital where police say he was pronounced dead. According to the Charles County Sheriff's Office, a shelter in place was issued for Benjamin Stoddert Middle School in Marlow Heights, Md. and Eva Turner Elementary School in Waldorf, Md. The shooting is not related to either of the schools. The sheriff's office says the shooting was reported in the 2600 block of Rooks Head Place in Waldorf. Police say it is unclear at this time how many suspects were involved. Detectives are continuing to work leads and ask anyone with information to call Det. J. Elliott at (301) 609-6515. Tipsters wishing to remain anonymous may contact Crime Solvers by calling 1-866-411-TIPS, texting CHARLES + the tip to CRIMES (274637) or submitting tips online at tipsubmit.com. Crime Solvers is offering a $1,000 cash reward for tips that lead to an arrest in this case.